Фото "A HOUSE FROM NUBA"
Excellent Photo, my Friend!!! Lovely color and great atmosphere!!!! What a colourful house full of symbols. Great presentation. Congrats! 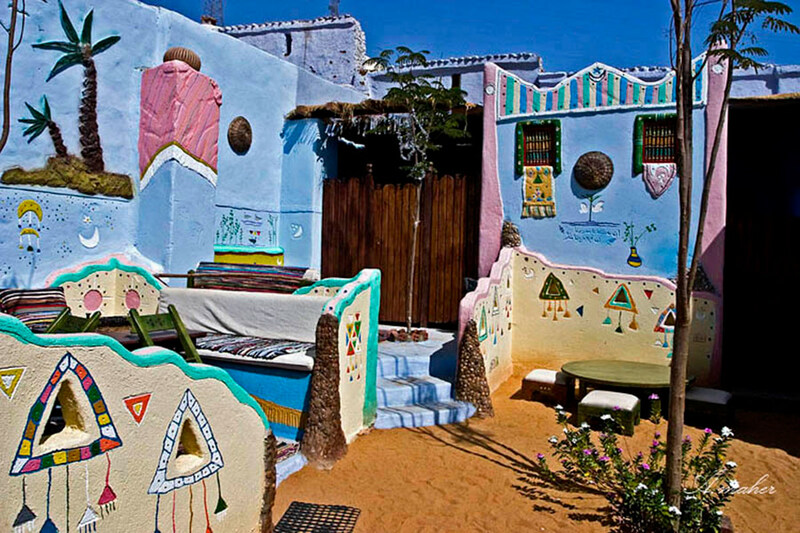 Superb colourful Nubian architecture, Ahmed.